Providing Central Florida with top quality wood flooring services for over 20 years. We are fully licensed, bonded, and insured. Our experience and knowledge has been passed down from generations to help you with your wood flooring needs. Bring your wood floors back to life again! 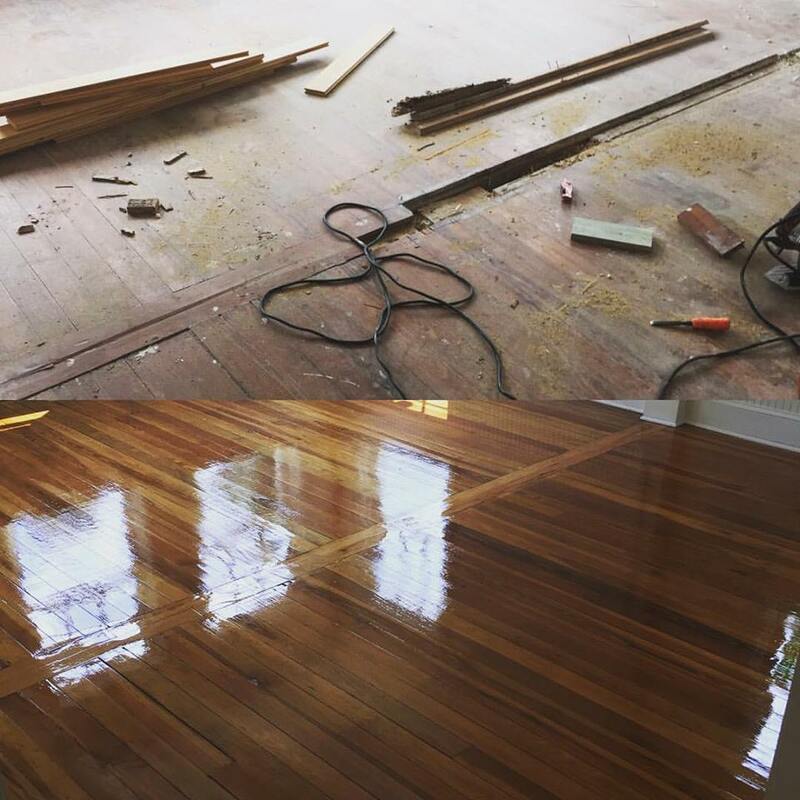 We make 100 year old wood floors look new again with our techniques which won't compromise the history of your wood floors. We can give your floors the look you have always wanted. From water damage to pet stains, even termite damage or rot we can repair any issue with your wood floors. We have the right tools for the job and replace any kind of wood floor boards no matter what happened to them. We have experience with all types of wood flooring and can guide you if you're looking for the perfect wood flooring to match your lifestyle.We can help make your aspirations a realty and we will do it with your satisfaction guaranteed.